One of the most popular repairs here at iFiXiT REPAiRs is the replacement of mobile phone or tablet screens. It happens to everyone at one point or another. We can replace a mobile phone screen within 20 minutes, depending on the device. 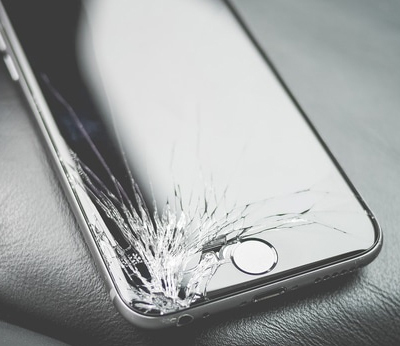 So if your device has slipped from your hands and hit the ground give us a call and we’ll take the hassle out of getting your phone back up and running.